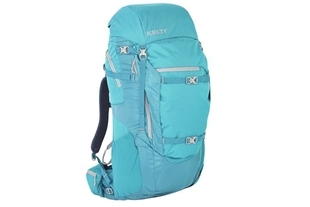 Kelty is built for the journey, and we love giving it out through their camping and hiking gear. 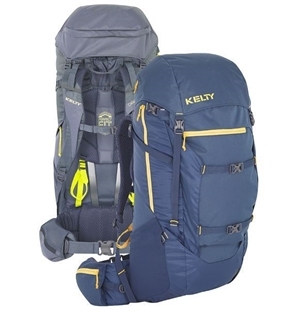 Whether you might be hiking through the Canadian Rockies or camping at a campground Kelty can provide all of the necessary products. 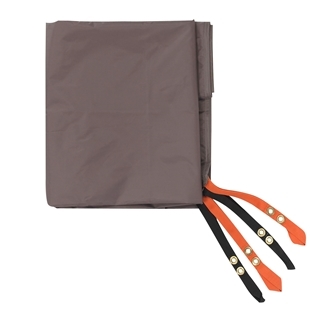 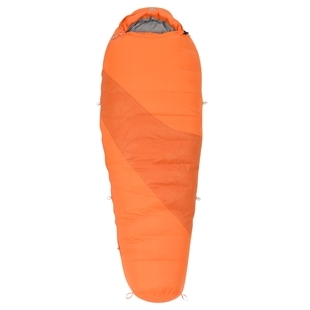 Kelty is very vocal on enjoying the outdoors and we feel that their products show the love. 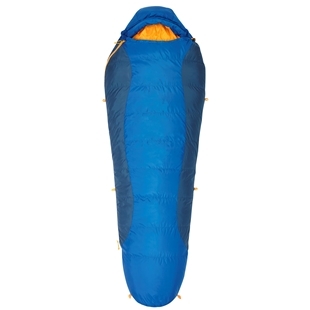 We are Canada’s Source for Kelty Gear! 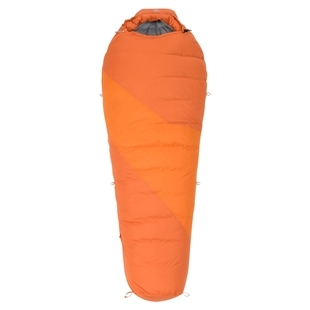 The Corona 30 is a roomy rectangular sleeping bag for summer adventures. 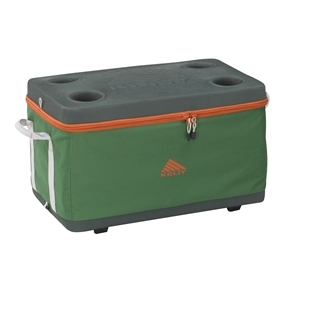 This camping bag is perfect for the value-minded family on the go.